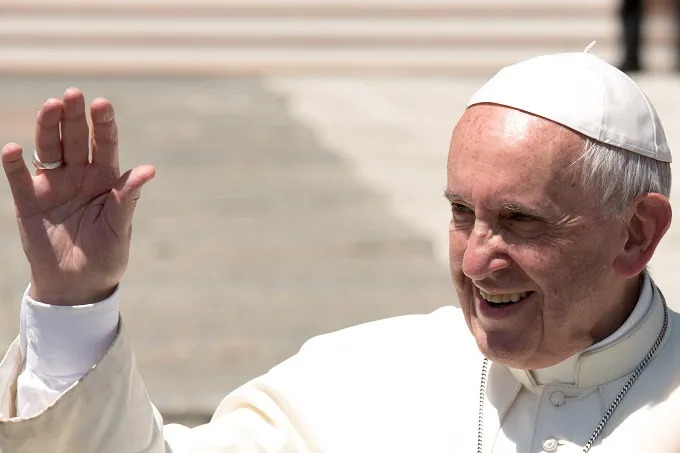 “A joyous spirit is like good land that grows life well, with good fruit,” he said in his Vatican meeting with the children being treated by the Pediatric Dispensary of Santa Marta. Pope Francis encouraged the children to speak with their grandparents. Grandparents “have memory, have roots, and it will be the grandparents that give roots to the children,” he said. 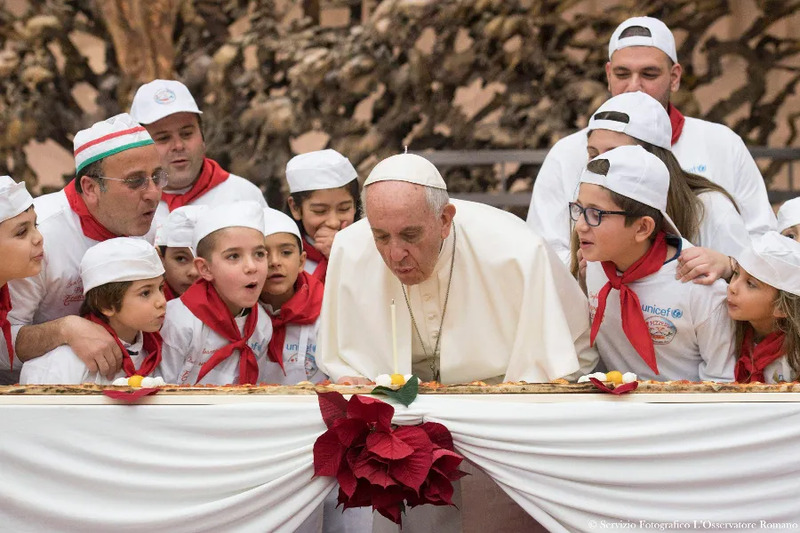 He then encouraged the children to eat the pizza, saying it will make them grow. Before eating, he prayed the Hail Mary with the children. 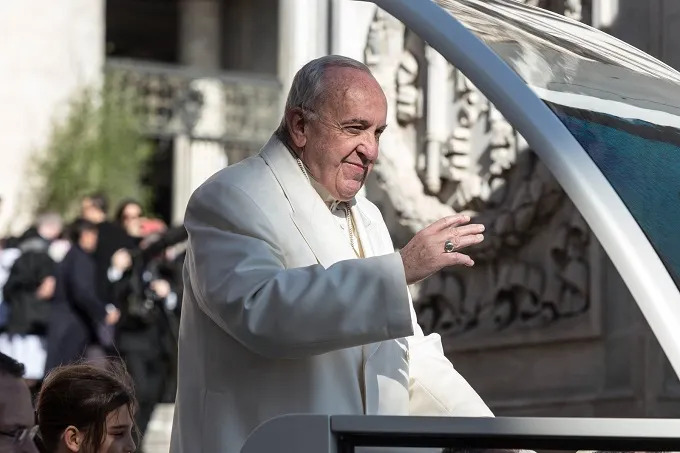 Vatican City, Nov 4, 2017 / 05:38 am (CNA/EWTN News).- Echoing strains of the 1979 hit “Refugee” by Tom Petty and the Heartbreakers, Pope Francis on Saturday told representatives from Catholic universities that just because people are often forced into becoming migrants are refugees, they don’t have to live like it – at least, not where education is concerned. And this happens primarily through three fundamental aspects, which according to Francis are research, teaching and social promotion. 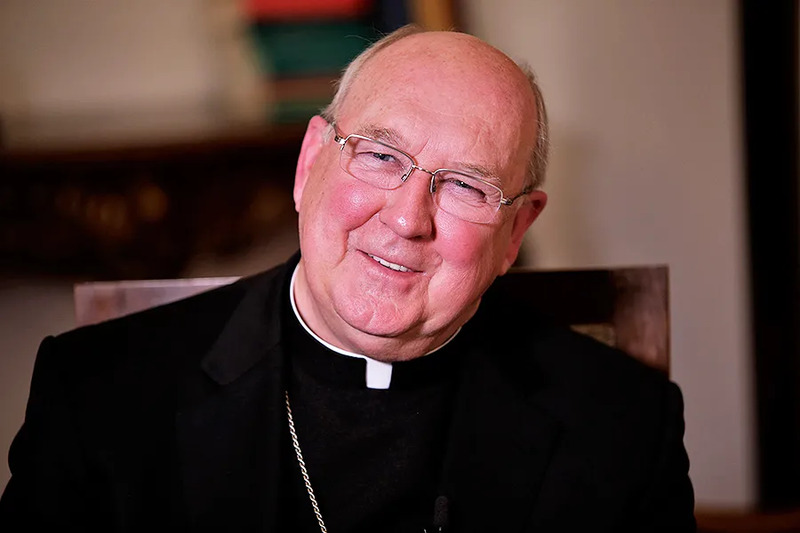 “It’s also important to reflect on the negative, and at times discriminatory and xenophobic reactions, that the welcome of migrants is having in countries of ancient Christian tradition,” so that a real and true formation in conscience can be achieved. Pointing to the day’s feast of St. Charles Borromeo, the Pope said the saint was “an enlightened and passionate pastor, who made humility his motto,” and prayed that his “exemplary life” would inspire their “intellectual and social activity, and also the experience of brotherhood” in the IFCU.